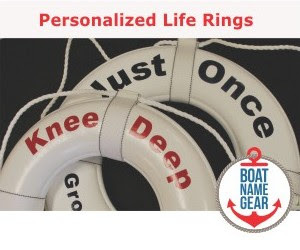 Is Your Boat Name On The List? BoatUS has released its annual top 10 list of boat names. And while this year's top ten is mostly comprised of boat names you’ve seen on previous lists, it does seem to include one or two new entries this year. 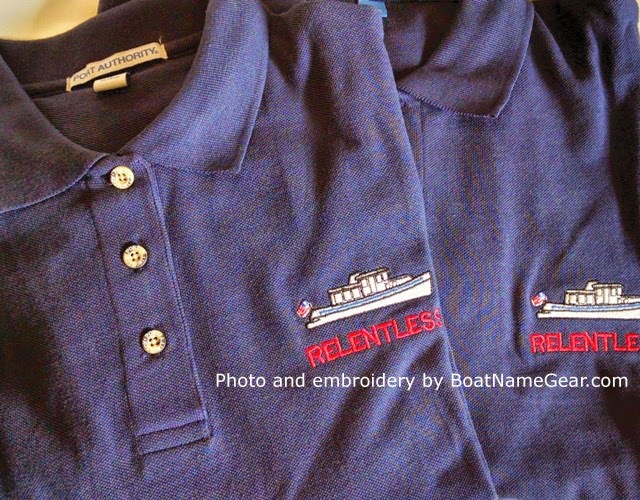 The question is: Is your boat name on the list? 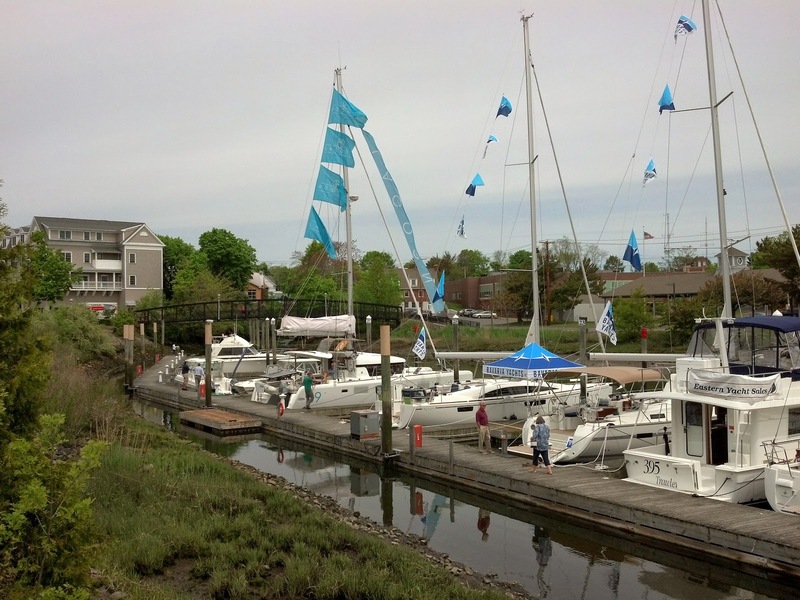 SailQuest Boat Show Companies announced recently that Mystic Shipyard will be the location for its annual boutique boat show to be held May 1-3, 2015. 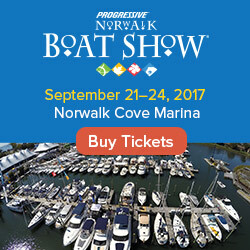 This family-oriented show will feature new sailboats, trawlers, downeast-style powerboats, kayaks, paddle boards and select brokerage yachts for sale, from 12 to over 50 feet long. Located in the heart of historic Mystic, Connecticut, Mystic Shipyard is offering free parking and free admission to the show. “We are excited to hold SailQuest at Mystic Shipyard. Boutique shows give our clients the opportunity to view their favorite brands without the crowds and hassles of the big fall shows. Mystic offers many attractions and is known for its special place in maritime history. 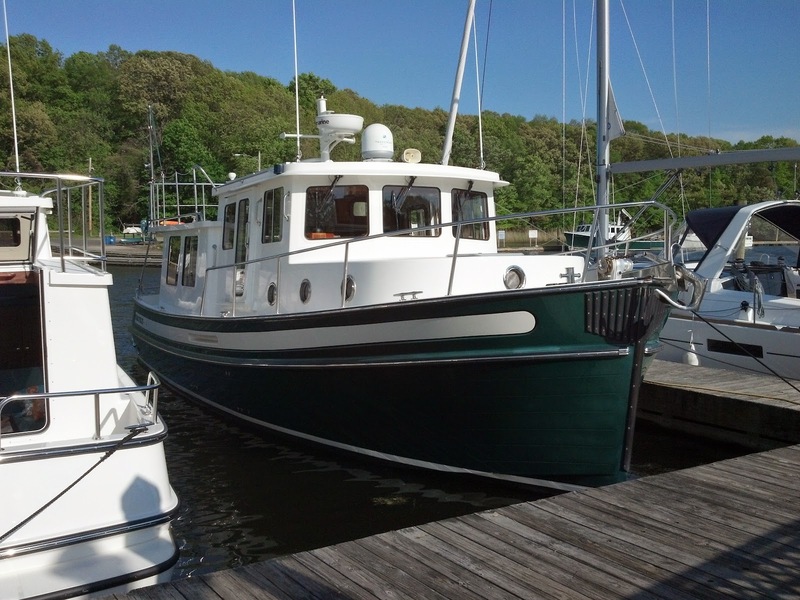 Having the show in early May makes SailQuest the kickoff to the 2015 boating season,” states Tom Pilkington, Prestige Yacht Sales, Norwalk, CT. The docks at Mystic Shipyard will showcase a wide range of models, including: Catalina, Bavaria, Jeanneau, Hunter, Lagoon, Beneteau, Minor Offshore, Nordic Tug, Hunt, Blue Jacket, X-Yachts, Southport and more to be announced. SailQuest Boat Show Companies will be supporting Sails Up 4 Cancer Organization at the show. Sails Up 4 Cancer is a non profit organization dedicated to funding research in the education, prevention, and cure for all types of cancer through the art and enjoyment of sailing. Bring your friends and family to this show and enjoy Downtown Mystic’s shops, restaurants and of course Historic Mystic Seaport. Mystic Shipyard Address: 100 Essex Street, Mystic, CT 06335. If you are interested in exhibiting, please call Anne atWindCheck at 203-332-7639 or emailanne@windcheckmagazine.com . 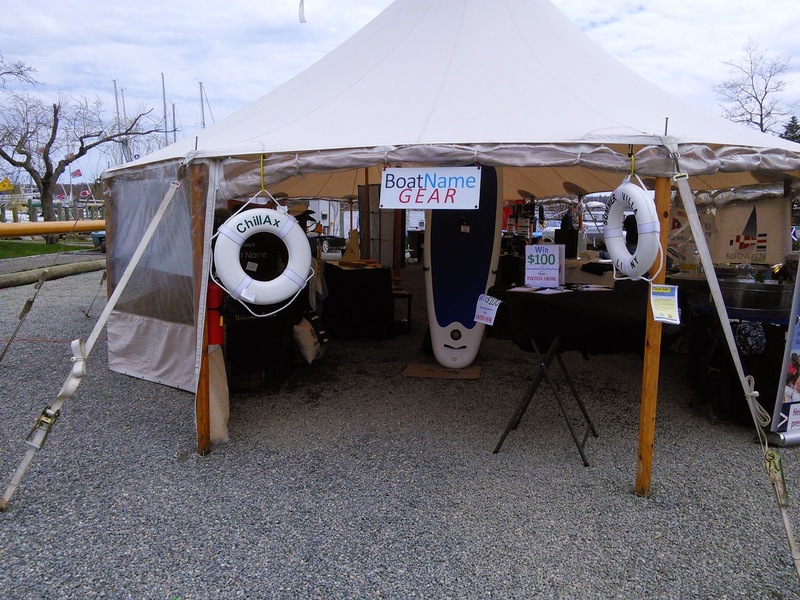 About SailQuest Boat Show Companies: Since 2008, they have brought this boutique boat show to Connecticut shoreline mariners for many years and prides itself on holding the show in various towns along the shoreline. Boaters and boating enthusiasts will gather at the annual Cartagena International Boat Show on March 21-23, 2015 to see, try and buy the latest industry offerings. Celebrating its third year, the trade show is the ideal place to discover the best of the best in the world of sailing, and will be the focal point in the latest innovations, large lineup of new boat releases and maritime technology. Large nautical companies from around the world will be exhibiting the latest in luxury yachts, sailboats, personal watercraft and sport fishing boats at the Cartagena Convention Center. The event also will feature lectures conducted by experts in the field. Likewise attendees can also see the facilities (marine shipyard or dry) that allow Cartagena to serve boats (yachts, sails, among others) that navigate around the city's coast. For the first time, the event will feature a Colombian Nautical pavilion called Destino Colombia, a stage dedicated to presenting and promoting the most representative nautical tourist destinations in the country. Prominent destinations in the country for sports and nautical tourism include: surfing in Nuquí, a Pacific coast municipality, and windsurfing and diving in San Andres, Santa Marta, Cartagena and Barranquilla, all located on Colombia's Caribbean coast. Colombia has more than 120 destinations in 32 departments that offer incredible nautical adventures such as fishing, canoeing, rafting, rappelling, sailing and kayaking, among others. Cruise-line offerings will also be showcased at the event, as Cartagena receives 95 percent of cruise ships arriving to the country. In 2014, Cartagena received 310,957 cruise-line travelers, an increase from 306,471 in 2013. Cartagena is the only city in Colombia with cruise boarding operations, with a growing number of passengers embarking from its ports. In 2013, 49,879 passengers embarked on cruise-lines at the city's port, and in 2014 this figure was 55,139. The majority of passengers embarking on cruise-lines were from Cartagena are Colombians (71.5%), followed by Brazil (19.2%), Argentina (5.7%) and Chile (0.7%), respectively. Likewise, the Colombian Pacific coast has extended its offer for more cruises to enter the country. The port, with landfalls in Utria and Bahia Solano, received a cruise with tourists for the first time in 2014, which has opened the door to the region as an attractive destination in an industry that moves more than 20 million people a year. Currently, cruises in Cartagena are being promoted in countries like Germany, Argentina, Bolivia, Brazil, Chile, Costa Rica, Ecuador and Spain. Meanwhile, nautical tourism has focused on Australia, New Zealand, Panama, United States, Peru, Uruguay, France, Italy, United Arab Emirates and Venezuela. For this third celebration of nautical tourism, the Cartagena International Boat Show is expected to draw more than 5,000 attendees, including buyers and sellers, contributing to the city’s and the region's position as an attractive destination for nautical business.